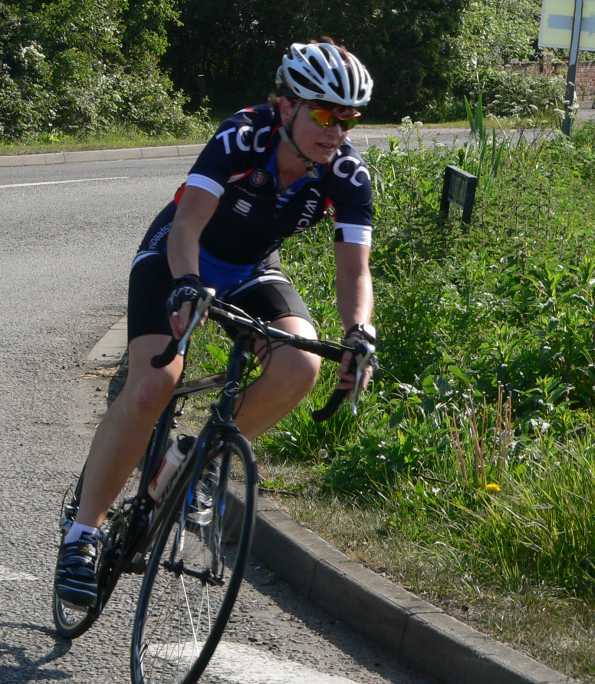 Another win for Natalie Creswick in the 4th round of the Women's Team Series on Sunday. 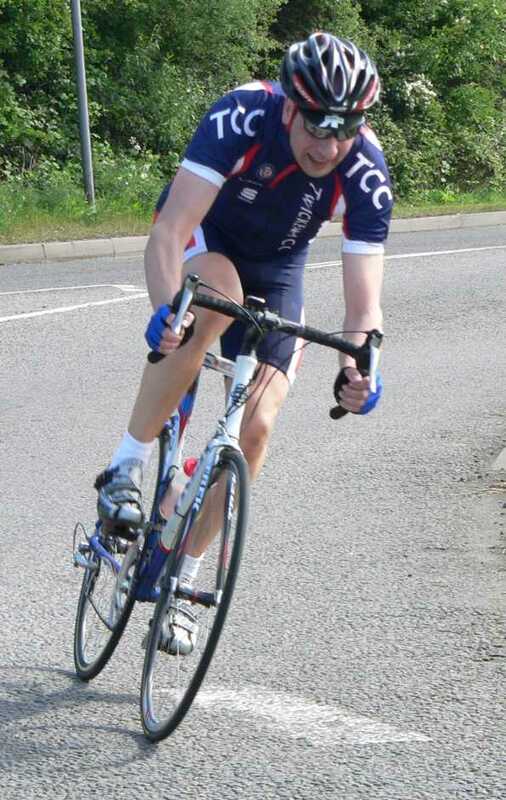 Also well done Alex for finishing 15th and to Holly for her first ever road race. Twickenham finished 3rd overall so hopefully that will have pushed us up a spot on the overall rankings. On a sadder note, there was a pretty nasty crash only 10k from the start. Sol was caught up in this and has unfortunately broken her collar bone. She had to spend the whole of the day in casualty until we all had finished race and could come and collect her. Wishing you a speedy recovery Sol! A report written by John Miles can be read here. Well Done Natalie and the rest of the Team, and Get Well Soon Sol ! 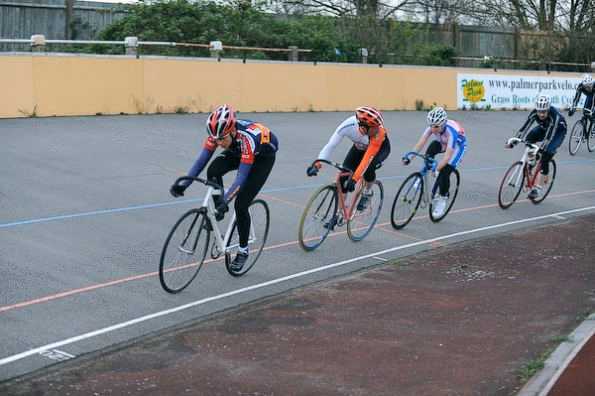 Sandy King claimed 7th place in the latest round of the National Junior RR Series on Sunday. Provisional calculations show Sandy still holding 2nd place overall in the series - with 2 rounds remaining - though only 30 points cover the top 5 riders. 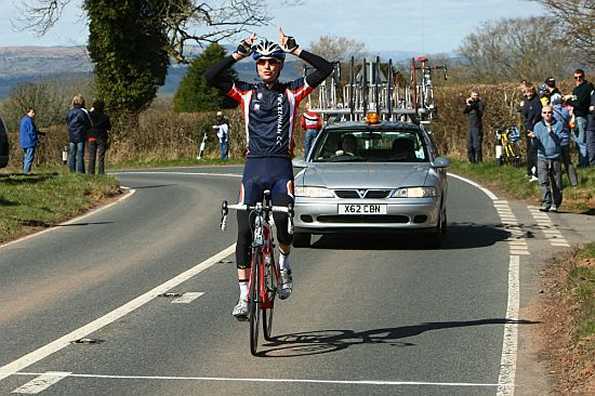 A report can be read on the British Cycling website. 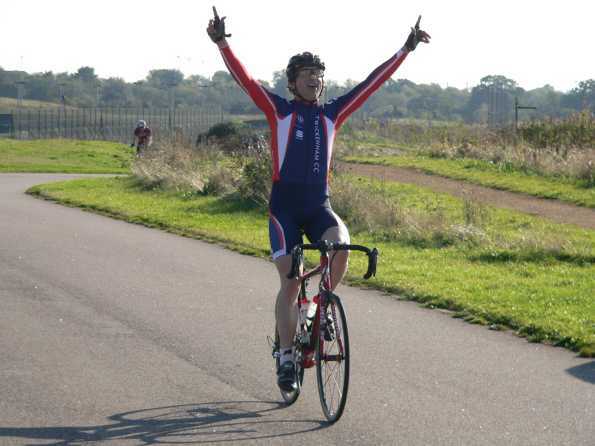 Congratulations to associate member Andy Betts - now riding for Sigma Sport - for becoming the 2009 London RR Champ. 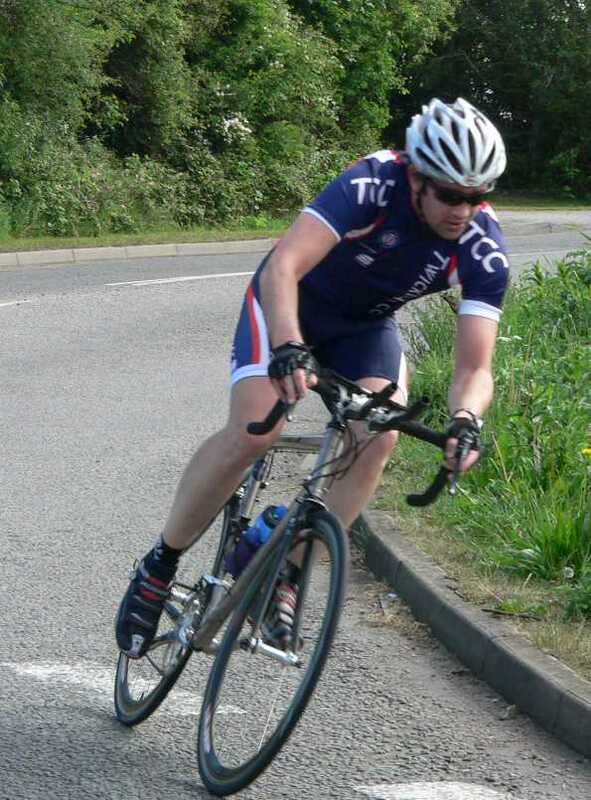 Well done to Darren Paice, who collected his 3rd Cat license after a great 3rd spot at Hillingdon on Tuesday. Wiesia Kuczaj was stuck behind one of the customary crashes that occur most Tuesdays. 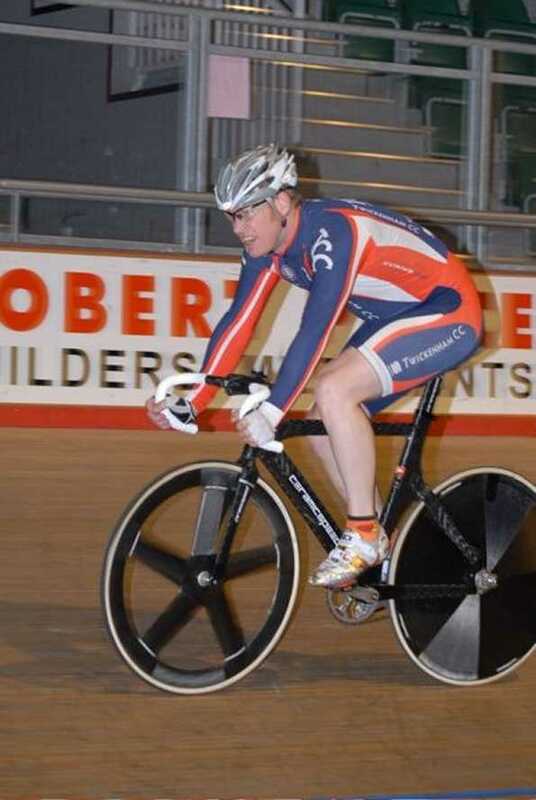 Well Done also to Steve Home, who took 10th spot in the E/1/2/3 affair, with Damon Yates finishing safely in the pack. Thanks to Darren for writing another report, which can be read here. 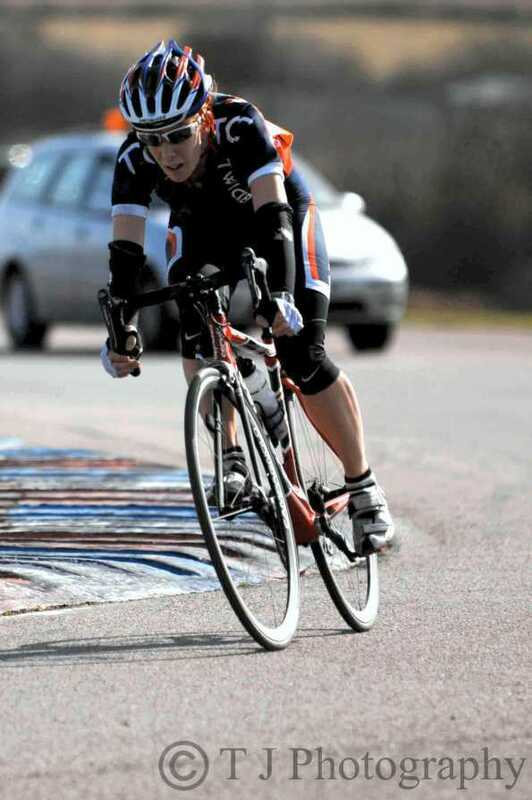 Don't forget to check out the Reports Archive for details of Ann Marshall's European Duathlon, BC West Thames Circuits, A report from Italy by Jason & Lisa, and lots of other stories.